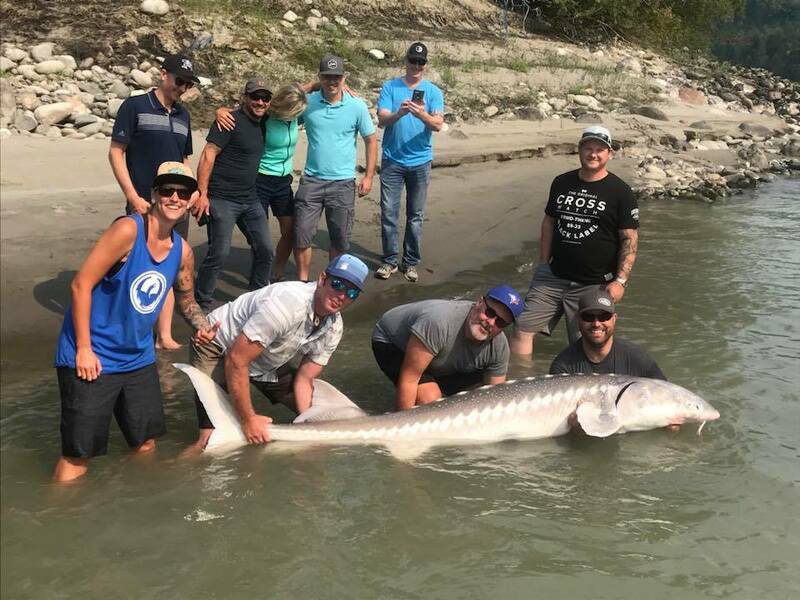 The Fraser is open to salmon fishing and sturgeon fishing has been good. The sockeye run looks like it might last right through August and into September, then the Coho and Chum will begin to enter the Fraser. For the next 3-4 weeks we will be targeting Chinook, Sockeye and Sturgeon on the Fraser River.